Join The League of Angels in an exclusive Start Grid VIP Hospitality experience at the famous Monaco Grand Prix. 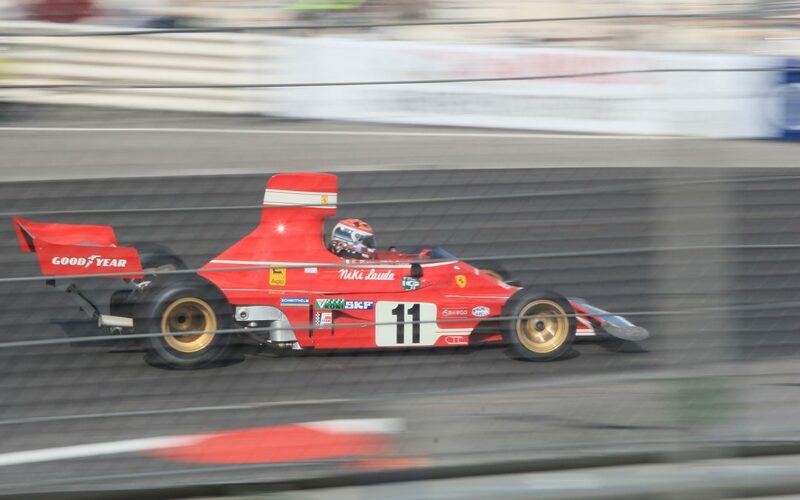 Run since 1929, this Formula One event is held every year on the Circuit de Monaco and is widely known as one of the most important and prestigious automobile races in the world. 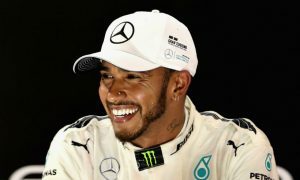 It’s going to be a great race in 2019 with some pundits predicting Lewis Hamilton will take it, a racer in his prime driving with speed and supreme confidence. Team Ferrari with Sebastian Vettel and Charles Leclerc are going to be strong contenders alongside the formidable teams at Red Bull and Honda. The League of Angels VIP Hospitality includes VIP access to the starting line, live race coverage on screen in the VIP lounge, plus gourmet buffet lunch. Ticket options are for Qualifying Day on Saturday the 25th; Race Day on Sunday the 26th; Full GP Weekend with 2 day pass.